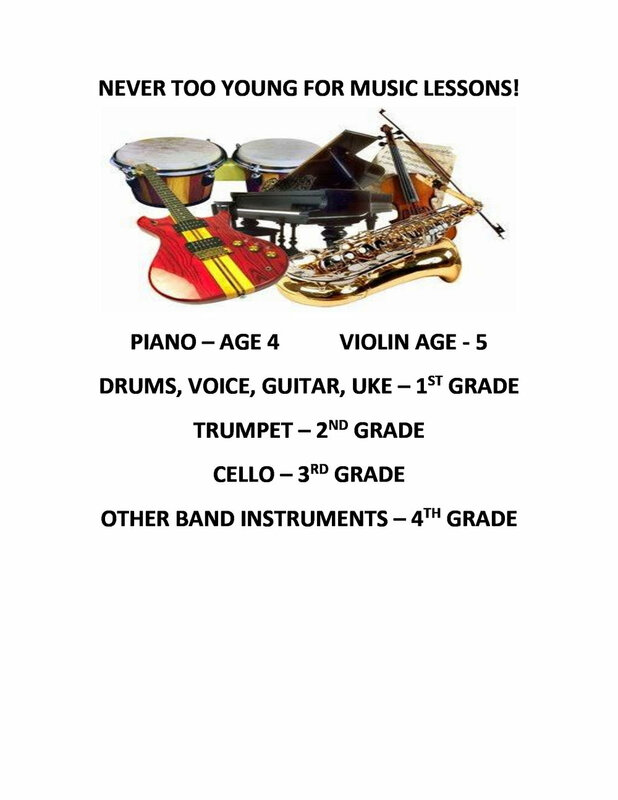 We offer professional level instruction on ALL instruments! Theresa has a Bachelors of Music Education Degree and a Music Therapy Degree from the College of Mt. St. Joseph, and a Master's Degree in Pastoral Counseling from the Athenaeum of Ohio in Cincinnati, Ohio. She works with all levels of music and all ages, 4-94. She also teaches children who are learning disabled. 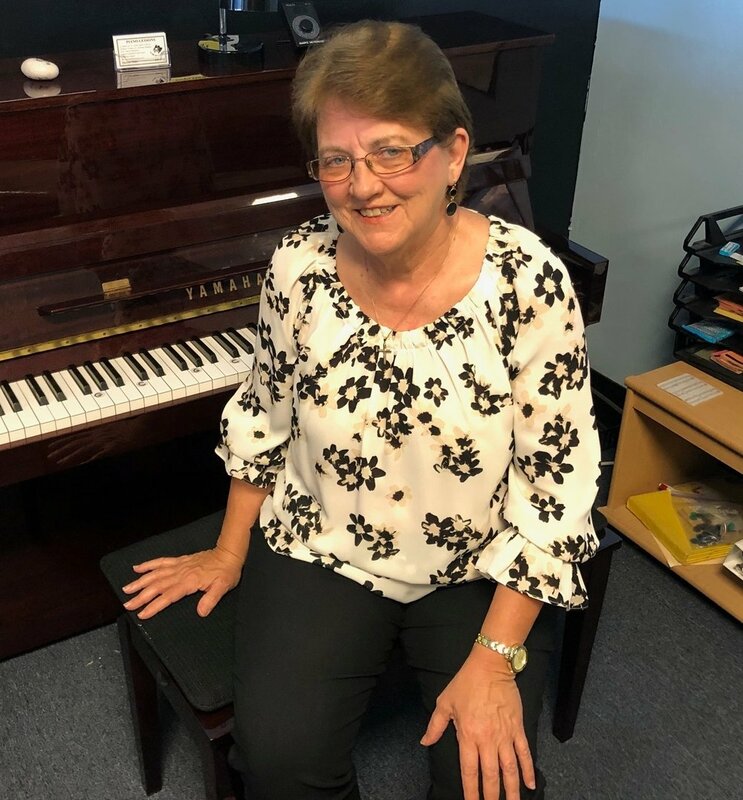 Theresa has 35 years of experience as a piano teacher, teaching all types of music: Popular, Classical, and Christian, as well as how to play by chords. She includes music theory and technique in her lessons. 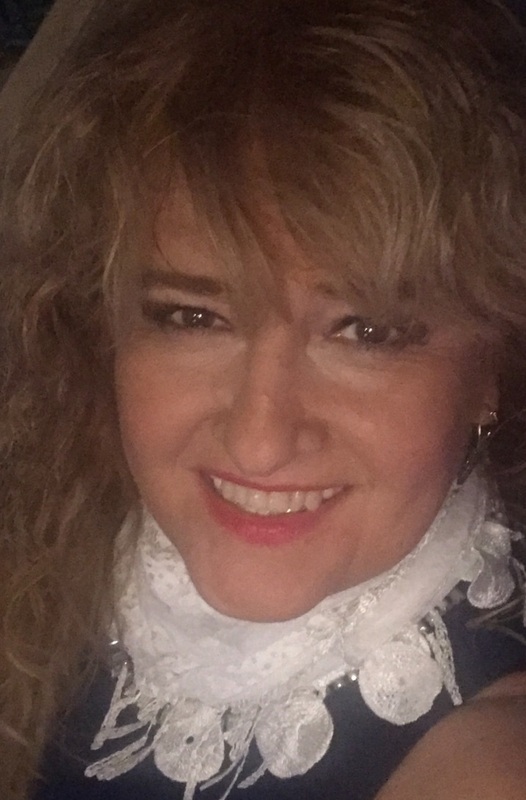 Stephanie Nelson, a graduate of Florida Gulf Coast University (FGCU), her roots in singing began with music theater with an open mind to classical music which lead to her studies at FGCU where she obtained a Bachelors in Music Education: Choral emphasis and a Bachelors in Performance in voice. During her studies at FGCU she was accepted into a study abroad program through the university that took her to Szeged, Hungary where she performed in two concerts with her fellow students as well as participating in daily master classes. As a member of the Chamber Choir she went abroad to the Baltic States to perform with the group. As well as being chosen as a soloist for the university’s Opera Workshop. 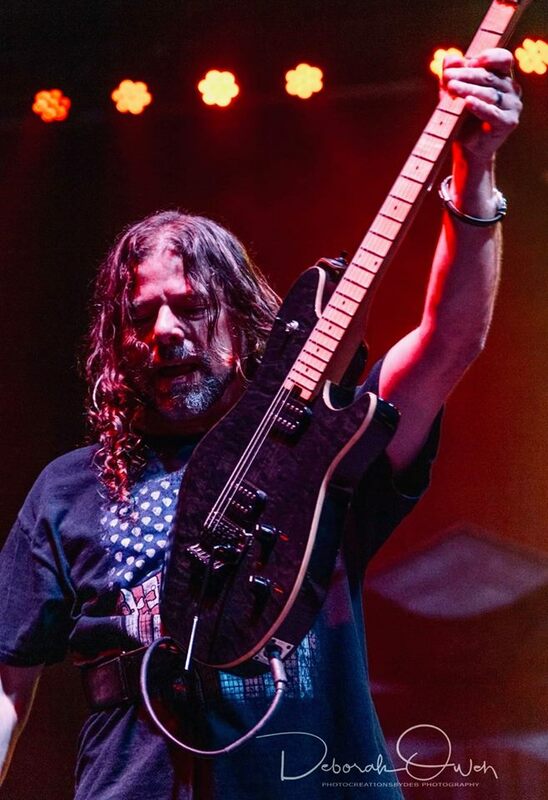 Brian has been playing guitar/bass for twenty-five years. He started out in 1984, taking lessons at a local music store. Eventually he developed an interest in music theory and sought out private lessons from graduates of Music Tech in Minneapolis and Indiana University. Brian has over fifteen years teaching experience, and has had countless students. Each lesson is tailored to the students' individual skill level. He believes that a fun, relaxed atmosphere and a good attitude will make guitar lessons a great experience for everyone. Anthony majored in music and received his Bachelor's degree from the University of New Mexico. 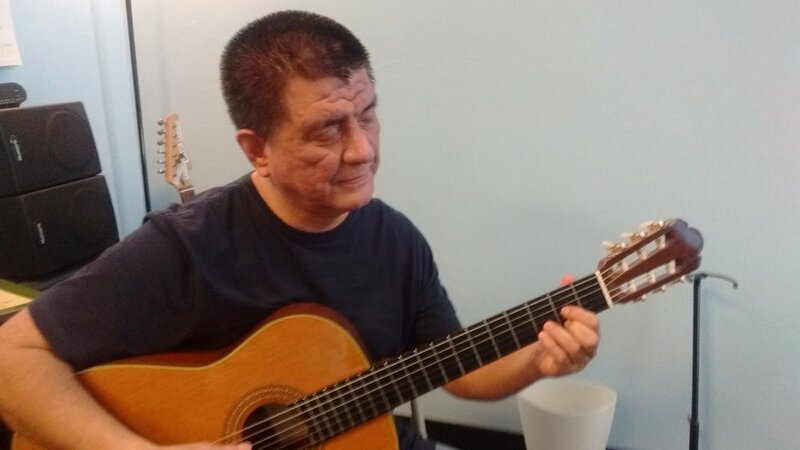 He has performed in recitals and in Master Classes sponsored by the New Mexico Guitar Society and performs professionally as a musician for weddings and special events at local venues. Anthony provides guitar instruction for all musical styles, and specializes in Classical Guitar. Anthony loves teaching and he loves making an impact on his students musical education. Renata started music education at the age 6 in her native Poland. She holds a degree from the Academy of Music and University of Music in Katowice in violin performance and jazz vocals. Renata has toured Europe with the Rzeszow Philharmonic Orchestra, as well as recitals and chamber music performances. After moving to the USA, she traveled all over the country for 9 years. She has been in Fort Myers, Florida since 1994. Tim found his true passion for music and the cello after being mistakenly placed in his High School's Orchestra class. Mr. Torres has been combining his experiences as a classical musician with his experiences as a contemporary musician, playing the electric cello as well as the extended range guitar, loop tracks, synthesizers, ukulele, mandolin, and drum set. Mr. Torres is an experienced musical theater musician, with many professional productions under his belt such as Godspell, My Fair Lady, and Pulitzer Prize and Tony Award winning musical Next to Normal. He currently holds a Bachelor's degree in Music Education from Florida Gulf Coast University. Tony Claro started playing trumpet at the age of 11 at Cypress Palm Middle School in Naples, Florida. After attending Palmetto Ridge High School, where he did marching band, jazz band, and concert band for 4 years, he pursued his passion for music at the University of South Florida for two years and transferred over to Florida Gulf Coast University this past year. He has been involved in the FGCU Wind Orchestra, Symphonic Band, Flight Jazz Ensemble, and Basketball Band, and took part in the Naples Youth Jazz Orchestra for two years when he was in high school. Mr. Claro has helped at many schools and camps, such as the Smith Walbridge Camp at FGCU and Festival of Winds at USF, both in the Tampa and Naples/Fort Myers areas over the course of his musical career. He has performed at places such as Kennedy Center and Artis Naples, and has traveled to Rome to perform in the 2016-2017 New Years Parade with the USF Herd of Thunder Marching Band, where he also performed many other times for citizens, including in a church and outside the Vatican. He has taken lessons with Mark Pettey, has been under the instruction of Dan Miller and Skip Pardee and is graduating from Florida Gulf Coast University with a degree in Music Education and hopes to teach at the high school level. Jose Cordero began his musical studies at the Conservatorio de Musica Del Tolima in Colombia in 2003 before moving to Florida in 2009. 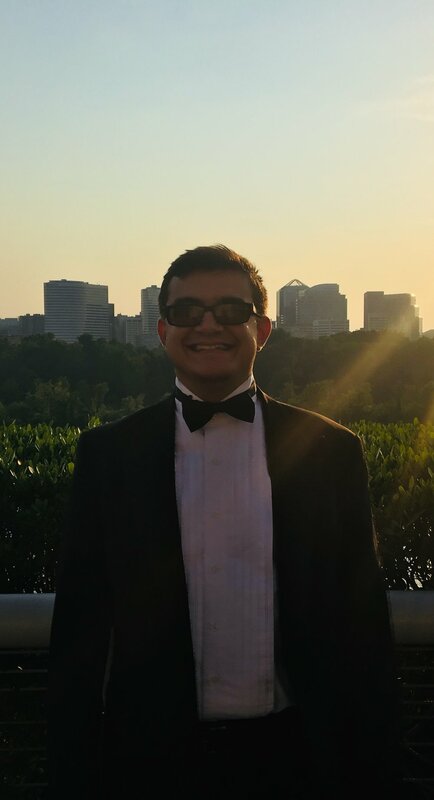 Jose was a member of the Naples Philharmonic Youth Orchestra, winner in the Florida Flute Association's High School Flute Choir competition, the Bach Ensemble, as well as 1st place in flute in the senior division of the Naples Music Club's 2013 competition. Isaiah Suriel started playing saxophone at the age of 12 at Pacetti Bay Middle School in St. Augustine, Florida. With his newfound passion, he took it with him to Allen D. Nease Senior High School in Ponte Vedra, Florida, where he performed in both the concert band and the prestigious "Panther Pride Marching Band". He used his skills to help middle school kids play a range of instruments while they were part of a small community band. During his senior year, he was the section leader of the saxophone quartet, and achieved a superior rating for his performance at the state level. He has also used his talents to help with the community, and has volunteered in both the church band at San Juan Del Rio in St. Johns, Florida, and the church choir at Our Lady of Leche in St. Augustine, Florida. 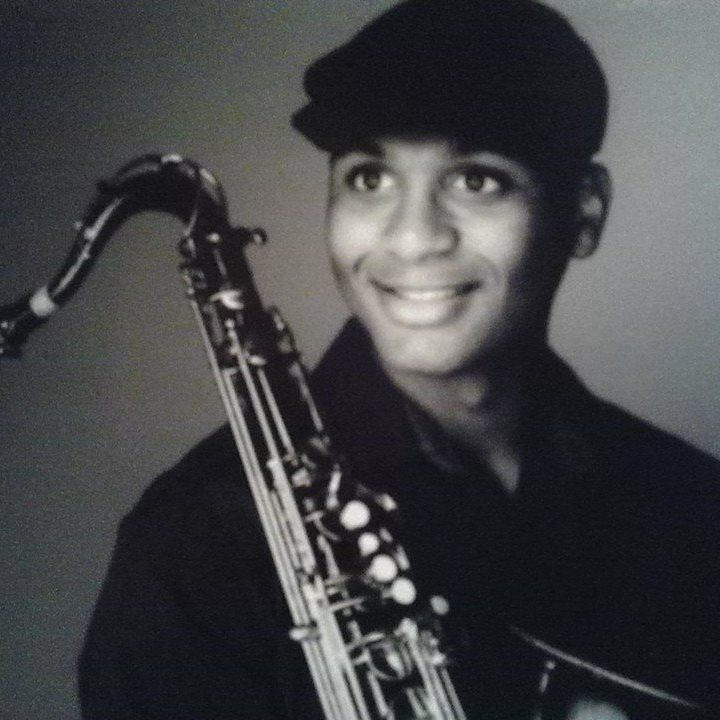 He is currently graduating from Florida Gulf Coast University with a Bachelor's Degree in Music Education and has performed with the Bonita Community Band under the direction of Gary Smith, the Flight Jazz Ensemble under the direction of Brandon Robertson and both the symphonic band and wind orchestra at Florida Gulf Coast University. 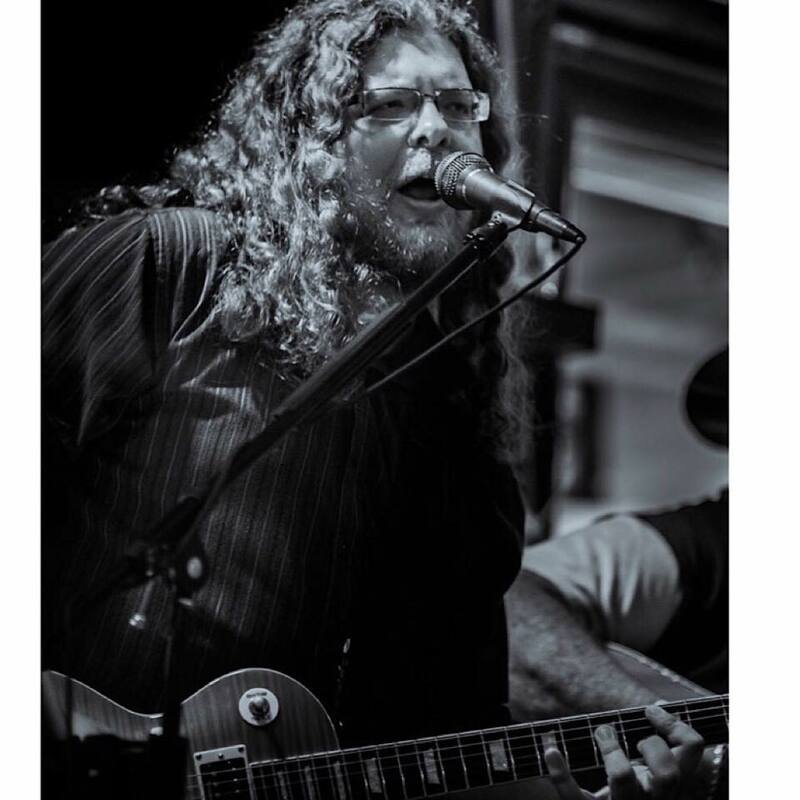 Gary Huckleberry has performed 3,000 shows from San Francisco to New Orleans to Manhattan to Chicago, including 20 years as a 5 piece bandleader and skilled player of harmonica and slide guitar featuring blues, rock, ballads, country, and reggae. His teaching focuses on using fun to create skills, which in turn, create more fun and skill. The added bonus to that .... is you meet the most wonderful people!